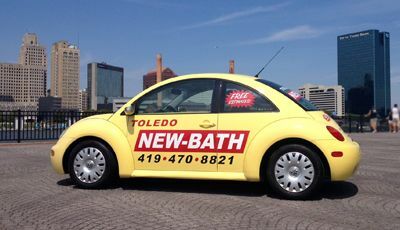 At Toledo New Bath, we offer free estimates for any remodeling or installation services you are considering. Whether you are looking into a complete bathroom remodel or a simple safety step, we can provide you with a free, no-obligation estimate so you know the costs involved before making a firm commitment. We make ourselves available to fit "your" schedule. Our sales consultants would be happy to talk with you today about your bathroom remodeling; give us a call today!